Psychiatry, psychology, hypnotherapy, counseling and coaching are overlapping professions. Practitioners -- psychiatrists, counselors, hypnotherapists, psychologists and coaches -- are mental health care professionals. Their area of expertise is the mind -- and the way it affects behavior and well-being. They often work together to prevent, diagnose, and treat mental illness. And they are committed to helping people stay mentally well. But there are differences between psychiatry, psychology, hypnotherapy, coaching and counseling. And people sometimes find those differences confusing, especially when they are looking for help. The largest difference between the types of professionals is usually what they focus or specialize in, licensure requirements and their educational background. The key to choosing which one of these professionals is right for you is to determine what kinds of things are important to you and finding a professional that seems to fit with your needs and personality. Feel free to email me (newmindcentre@gmail.com) for more info. Professional governing body in Malaysia: The Association of Hypnotherapy Practitioners, Malaysia (AHPM)-The Traditional and Complementary Medicine Act (Act 756) sets the minimum competence level for the credentialing of a professional Mind Body Soul Therapy practitioner in Malaysia. AHPM is a member of The Federation of Complementary and Natural Medical Associations, Malaysia (FCNMAM). FCNMAM is under the jurisdiction of the Department of Traditional and Complementary Medicine, Ministry of Health (MOH), Malaysia. Professional governing body in Malaysia: Lembaga Kaunselor Malaysia-The Counselors’ Act 1998 sets the minimum competence level for the credentialing of a professional counselor in Malaysia. Only a person who is licensed to practice counseling under this Act is allowed to represent himself or herself as a counselor in the country. professional governing body in Malaysia: Allied Health Malaysia-The Allied Health Professions Bill 2015 was tabled for the first reading by Health Minister Datuk Seri Dr S. Subramaniam at the Dewan Rakyat. The Bill seeks to set up the Malaysian Allied Health Professions Council to register persons practising in the allied health industry which include clinical psychologist. Professional governing body in Malaysia: Malaysian Medical Council-Psychiatrist need to apply for a Malaysian Medical License at the Malaysian Medical Council. Expertise: able to diagnose and prescribe drugs, may practice psychotherapy, use electroconvulsive therapy, and admit people to the hospital. 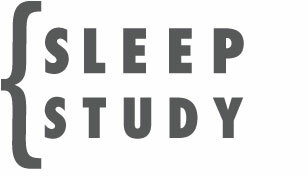 Expertise: practice neurotherapy/EEG biofeedback/neurofeedback technique. 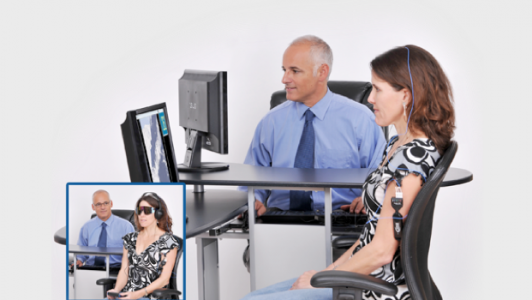 It is a safe, non-invasive, alternative treatment option that relies on EEG biofeedback machine to monitor and visualize brain activity, and is used to help a variety of psychological and medical problems. But cannot do physical examinations, cannot prescribe drugs. Hypnotherapy -- uses guided relaxation, intense concentration, and focused attention to achieve a heightened state of awareness that is sometimes called a trance. a person may focus his or her attention -- with the help of a trained therapist -- on specific thoughts or tasks. Hypnotherapy can be used in two ways, as suggestion therapy or for patient analysis. 1)Suggestion therapy: The hypnotic state makes the person better able to respond to suggestions. Therefore, hypnotherapy can help some people change certain behaviors, such as stopping smoking or nail biting. It can also help people change perceptions and sensations, and is particularly useful in treating pain. such as a traumatic past event that a person has hidden in his or her unconscious memory. Once the trauma is revealed, it can be addressed in psychotherapy. Hypnotherapy also might be used to help with pain control and to overcome habits, such as smoking or overeating. In recent years, significant advances have been made in the field of psychotherapy. 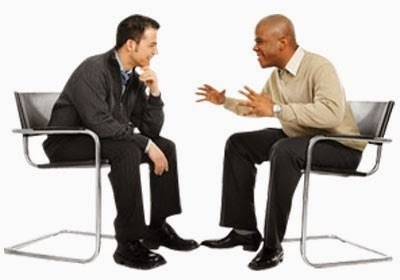 Psychotherapy, sometimes referred to as talk therapy, works on the assumption that the cure for a person's suffering lies within that person and that this cure can be facilitated through a trusting, supportive relationship with a psychotherapist. By creating an empathetic and accepting atmosphere, the therapist often is able to help the person identify the source of the problems and consider alternatives for dealing with them. The emotional awareness and insight that the person gains through psychotherapy often results in a change in attitude and behavior that allows the person to live a fuller and more satisfying life. Psychotherapy is appropriate in a wide range of conditions. 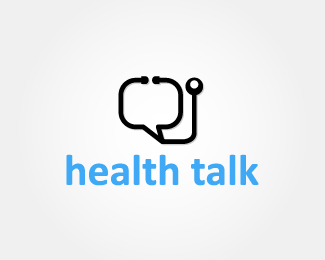 Even people who do not have a mental health disorder may find psychotherapy helpful in coping with such problems as employment difficulties, bereavement, or chronic illness in the family. Group psychotherapy, couples therapy, and family therapy are also widely used. 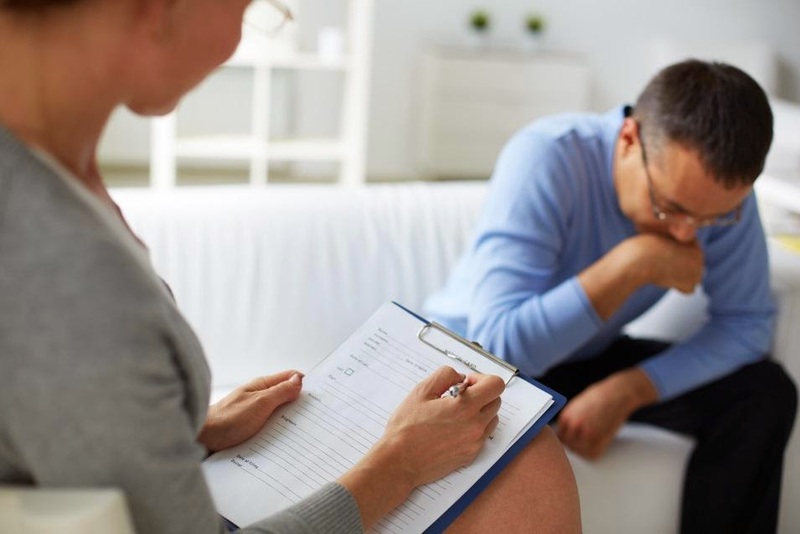 Most mental health practitioners practice one of six types of psychotherapy: supportive psychotherapy, psychoanalysis, psychodynamic psychotherapy, cognitive therapy, behavioral therapy, cognitive behavioral therapy (CBT) or interpersonal therapy. International Coach Federation (ICF) defines coaching as partnering with clients in a thought-provoking and creative process that inspires them to maximize their personal and professional potential, which is particularly important in today's uncertain and complex environment. To determine whether you or your company could benefit from coaching, start by summarizing what you would expect to accomplish in coaching. When an individual or business has a fairly clear idea of the desired outcome, a coaching partnership can be a useful tool for developing a strategy for how to achieve that outcome with greater ease. Since coaching is a partnership, ask yourself whether collaboration, other viewpoints, and new perspectives are valued. Also, ask yourself whether you or your business is ready to devote the time and the energy to making real changes. If the answer is yes, then coaching may be a beneficial way to grow and develop. EEG biofeedback is a painless and drug-free way of helping an injured brain or impaired brain function return to a healthy state. It helps the brain to do a better job of regulating itself and the body. It is biofeedback for the brain and the body. 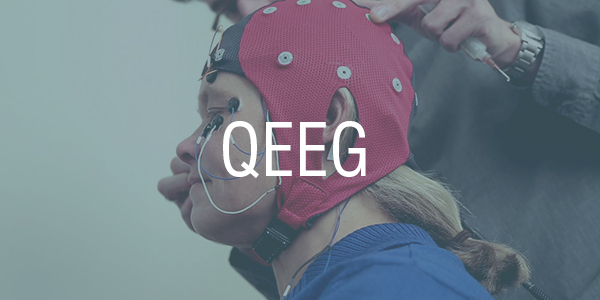 EEG biofeedback is a method used to train brain activity in order to normalize Brain function. The electroencephalogram (EEG) is a measure of brain waves. Like other computers, the brain gives off tiny impulses that appear as electrical waves. The raw EEG can be separated into waves that vibrate at different rates or frequencies; beta (fastest) to alpha, theta, and delta (slowest). Brainwaves should be faster at front, slower at back; faster at left and slower at right. A “backwards brain” (slow at front and left, fast at back and right) tends to be poor in focus and attention, depressed or anxious. Brainwave slowing suggests brain injury and impairs normal brain function.